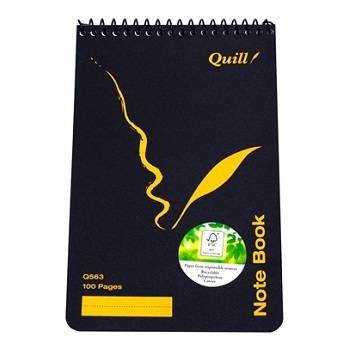 All pages are printed with 8 mm feint rulings on white FSC certified paper. 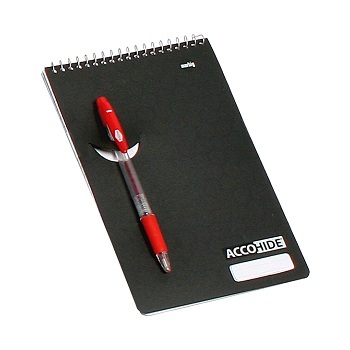 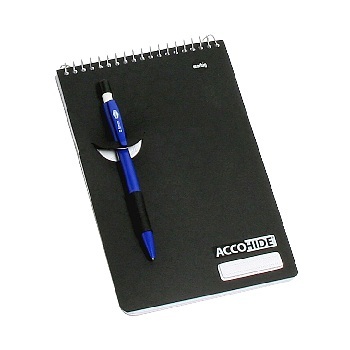 ACCOHIDE Notebooks have a durable cover made from 100% recycled polypropylene with name panel for personalisation. 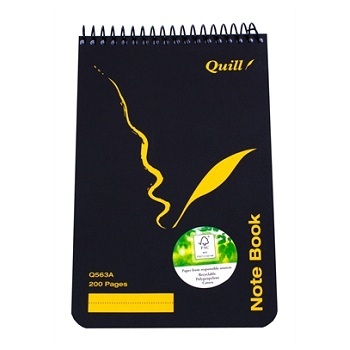 Pages and board are made from 100% recycled paper, with bonus date space on notebooks. 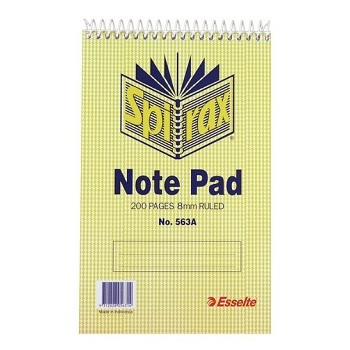 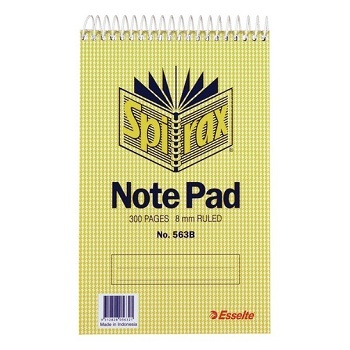 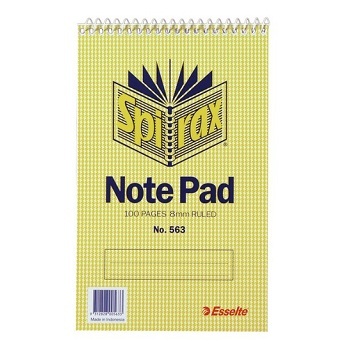 Economic size pack of 5 Top Bound spiral notebooks.